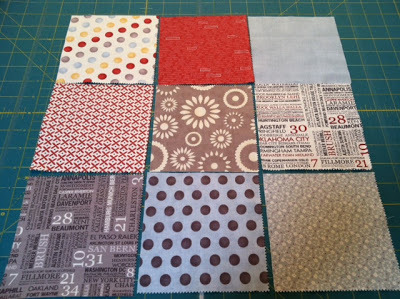 It just so happens that I have 2 charm packs and some coordinating yardage sitting at the end of my ironing board. I had no idea what to do with all of it but now I do! 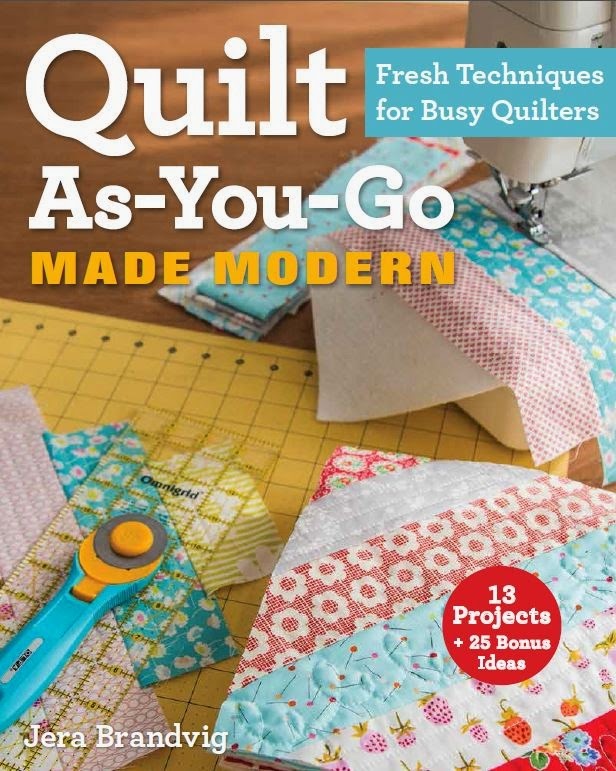 Looks fast and fun – my two favorite words when making quilts! I love how you come up with these simple ideas that look so great! This pattern will definitely be a go-to for me. 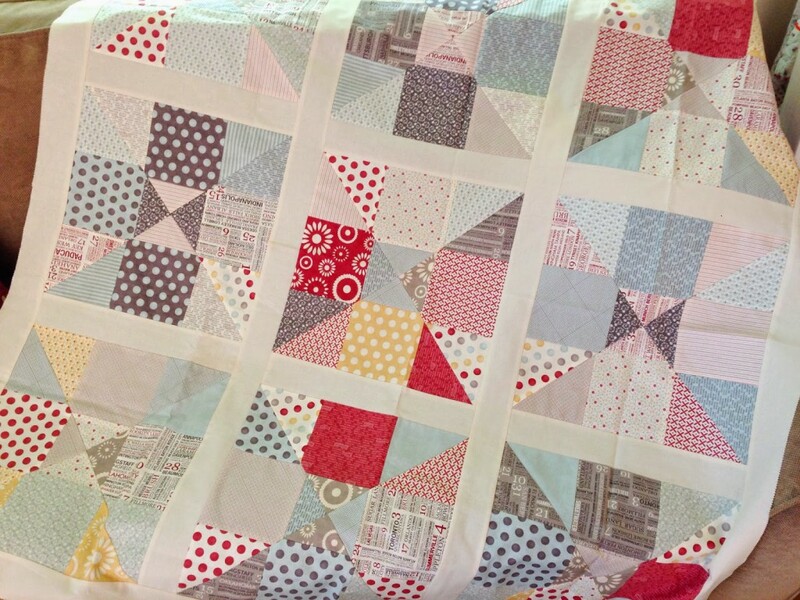 Is this the quilt you are using for your new baby? great tut. I had some charm packs that i didn't know how to use! I love all your tutorials. Precuts are one of my favorite things. Putting this on my very long "to-do" list. Me gustó la forma en que lo desarrollaste. Es mucho más fácil de como yo lo habría hecho. That is just soooo clever! I really envy all the creative people in the world. I'm great at following patterns, but if I was asked to come up with one, I'd probably run away & hide… This pattern is brilliant! Thanks!! Now that is a fabulous tutorial. Thank you. Great design and I love how you used charm packs. Less cutting required. Very nice. Wow! This is the best idea I've seen to do with charm packs! 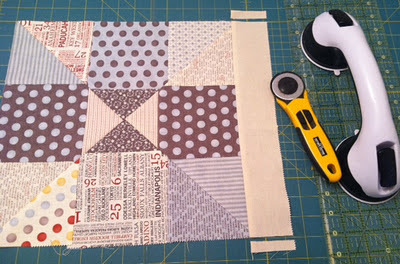 I'm back into quilting after a 14 year hiatus and all these pre-cuts are new to me. I've been given a couple of charm packs and had no clue what to do with them! Thank you! Another great idea dn tutorial. I appreciate all the fun suggestions for boys. The next few babies being born in the family are boys, so these ideas are very timely for me. Your little boy is so cute. Thanks for sharing. Hope you don't mind that I pinned this on pinterest, if you don't want me to, let me know and I will take it down. 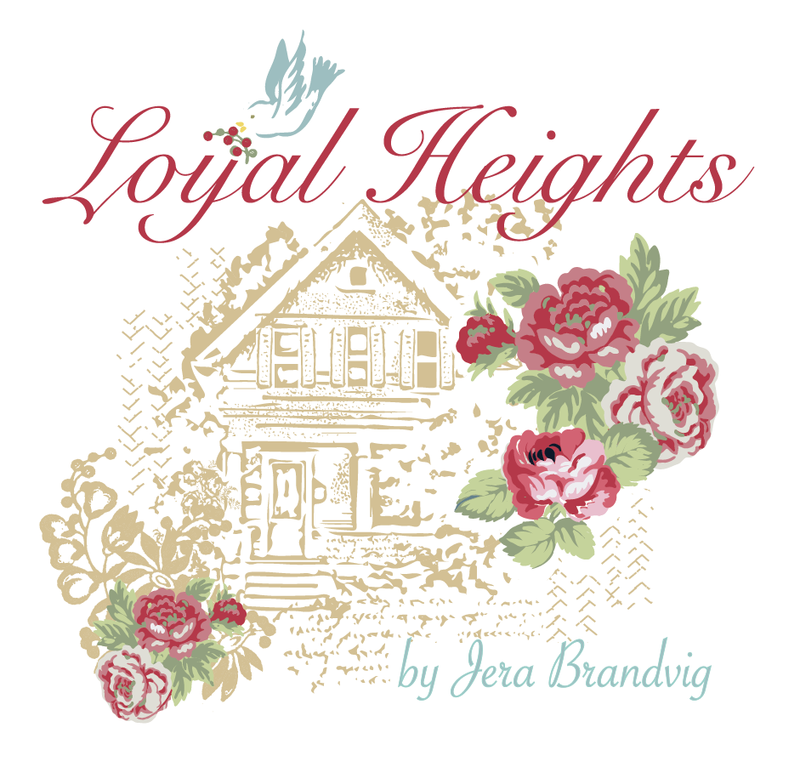 I LOVE THIS PATTERN, planning on using this on some of my vintage fabric. THANKS FOR SHARING!!!!!!!! 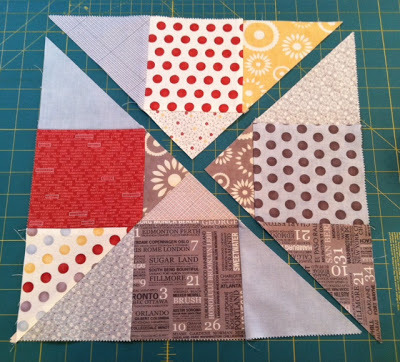 Is it possible to trim the square down to 13" to make it easier to cut the sashing? I absolutely love this pattern, thank you so much for sharing such a great idea. My only question is, did you mix the two charm packs together when making the blocks or did you make blocks using only the charms from one pack? 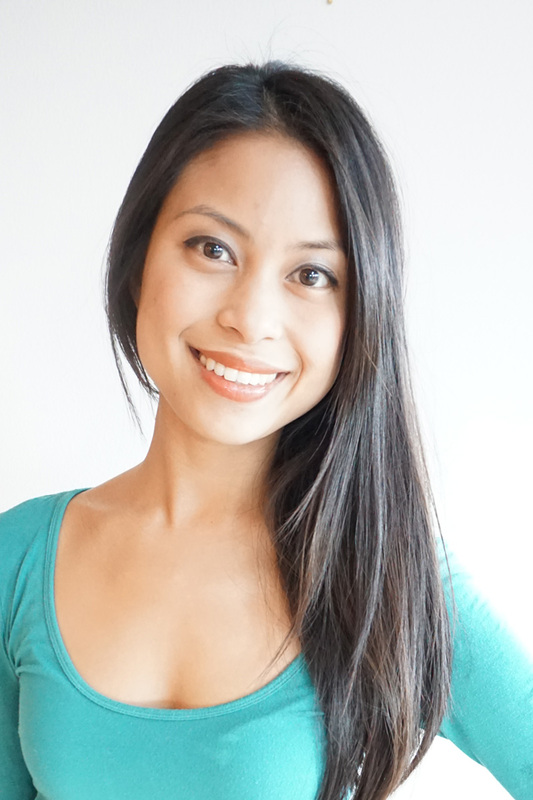 Awesome and easy, I really like your creation….thanks for sharing…. I am new to quilting…can you tell me what a charm pack is? look at those eyes. That little corgi is mischievous. Oh yes, thank you for the idea. 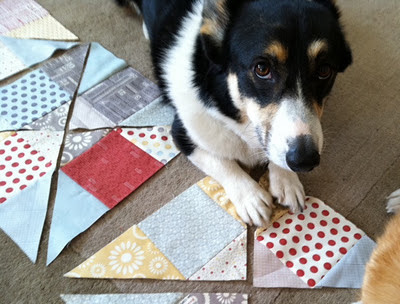 It is simple and quick and makes a great looking quilt. This is absolutely great. 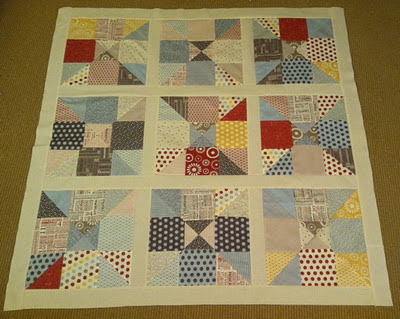 I have been looking for a baby quilt idea. Just found your tutorial and am so glad I did. 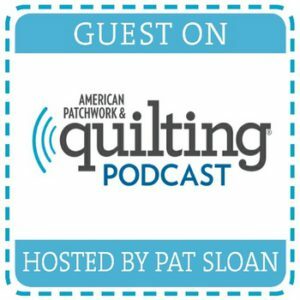 As a newbie to quilting easy sounds perfect! I have two great-granddaughters one is 4yrs old and the other only 7 weeks. 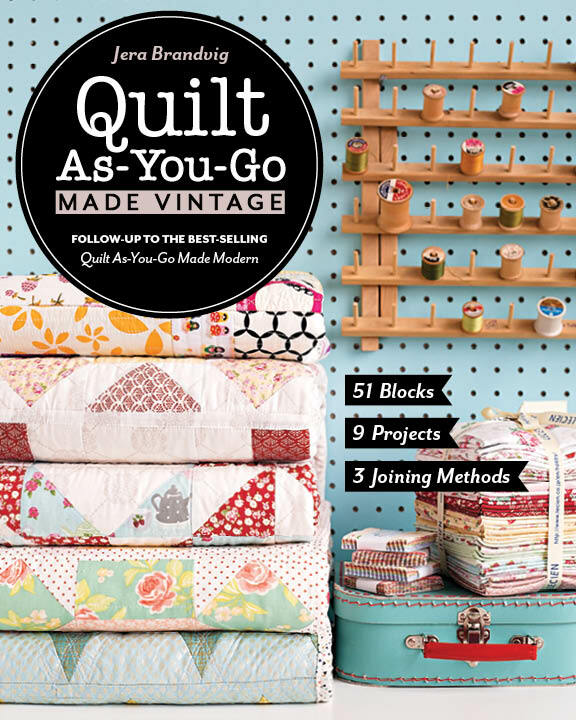 No doubt baby quilts will be appreciated! Thank you for being so gracious with sharing your expertise, ideas, and ability. This is really cute, but it's a shame there's no seam allowance for the corners. 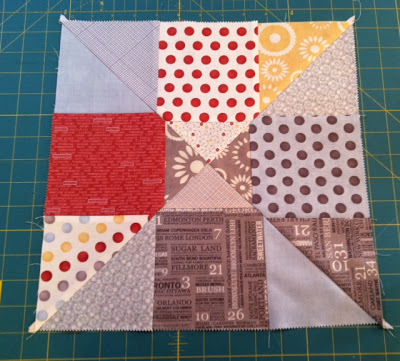 Love the quilt and such a simple block– but looks so complicated when finished! Hi jera, thank you for such a beautiful tutorial. Your website is just a haven of beautiful creations. 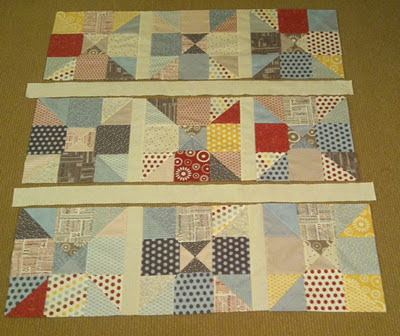 I hope you don’t mind me asking, you have put strips around the edge of the quilt, should i add binding too I am not sure at all how to add the backing fabric etc. Thank you for taking the time to read my question. Thank you so much for this tutorial! 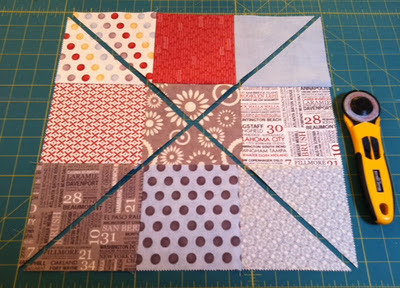 I have a box of 5 1/2 in squares and this is exactly how I am going to use them. 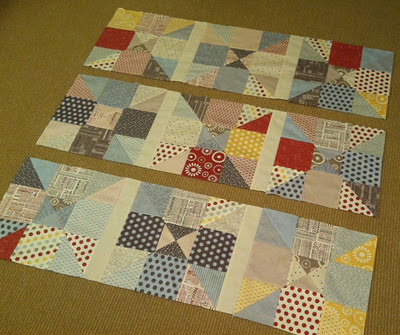 Making donation quilts, this will be perfect ?! January! I can follow your directions! THANK YOU!! If you like your seams to line up nicely you will be disappointed that they don’t in two places when you resew the diagional cut pieces together. I really think you should say this in the instructions because for me it is an annoyance and waste of fabric.